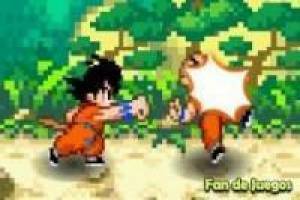 You can not miss this fantastic game dragon ball where we can interact with new characters and make the Kamehameha. Your mission is to get the seven Dragonballs Shenron to make a wish. 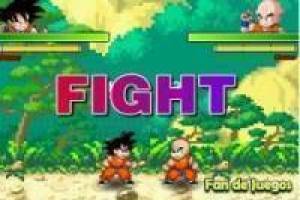 Do not miss the action or the fight, you can call this game is action and fights Goku characters. Harsh battles that you fight will lead to devastating attacks without limits using only the characters of Dragon Ball can do. You can make Kamehameha when your energy bar is full. The more energy you have accumulated more devastating will be your attacks. Be sure to use the attacks as necessary and not waste energy in vain. 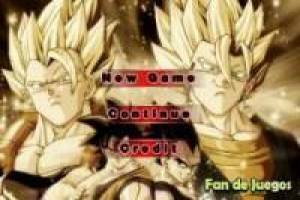 Enjoy the game Dragon ball fierce fighting 2, it's free, it's one of our goku games we've selected.